Information Technology (IT) has turned out to be extremely important for the success of any business organization. 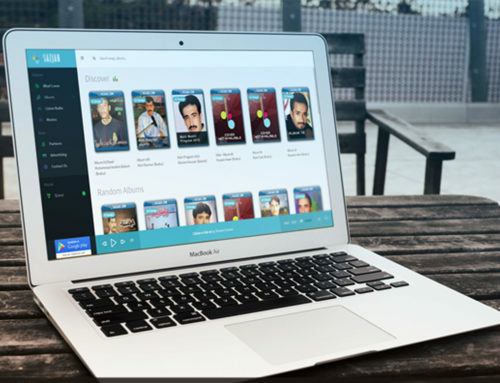 In this modern age, IT education and practice is the need of the hour. However, government of Pakistan in general and government of Balochistan in particular have not taken much interest in promoting the discipline of IT. This has compelled the IT enthusiasts to promote their skills by conducting different activists on their own. In this context, BalochTech team organized a software exhibition to show case the talents of young Information Technology (IT) professionals in Karachi. 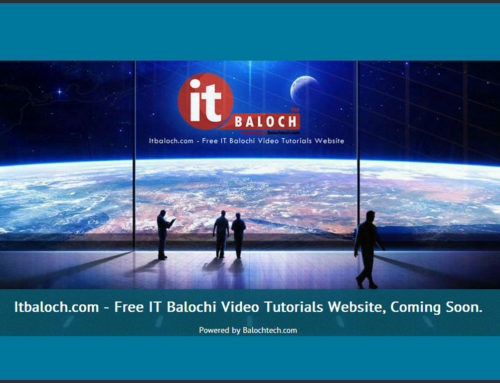 BalochTech was established in 2010 and it aims to Provide Powerful and Useful Websites and Softwares to people who are working in field of Computer Sciences. Members of BalochTech also claim to have added the Balochi language in world encyclopedia. 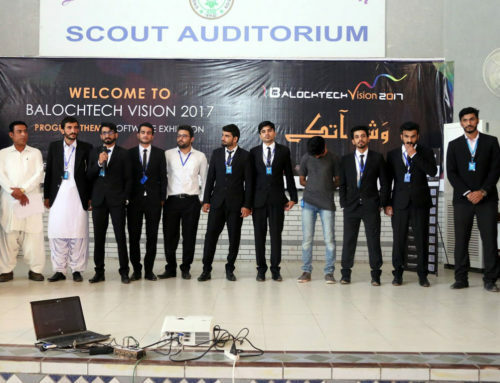 This exhibition, which carried the title of “BalochTech vision 2015,” was held in Sindh Boy’s Scouts Association Hall on 10th October. 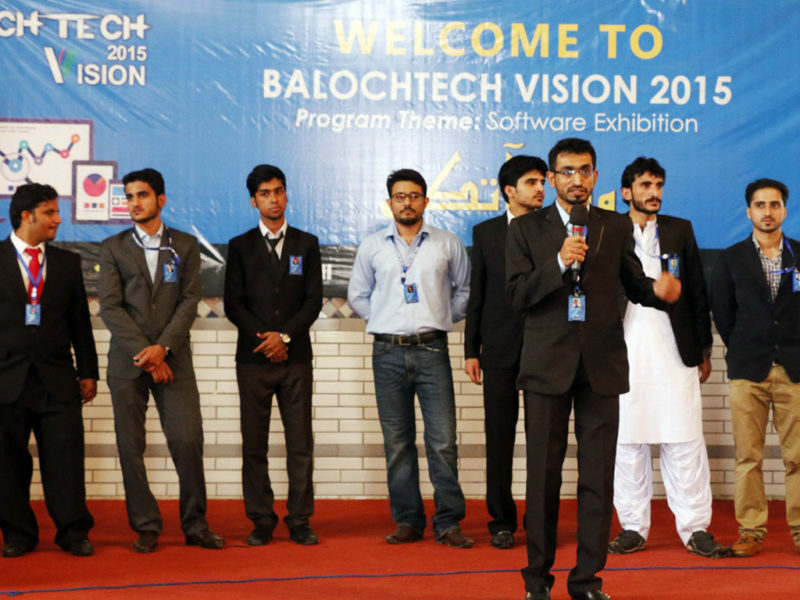 Different young Baloch IT professionals show cased their softwares through the platform of BalochTech vision 2015 exhibition. Famous Baloch poet Ishaqe Khamosh, Professor of Karachi University Ramzan Bamari and Zarkhan Baloch attended this exhibition and praised the students for their hard work. These dignitaries termed the IT professionals of BalochTech, bright future of the nation and appreciated their designed softwares. It was revealed in the exhibition that IT students from the platform of BalochTech are busy in development of different software systems in Balochi language. 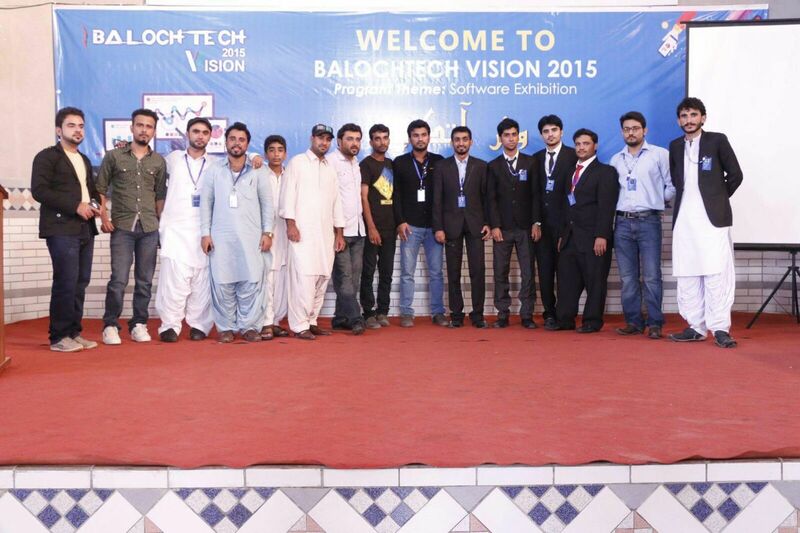 BalochTech vision 2015 exhibition ended on the note that BalochTech will continue their efforts to promote young IT professionals and keep on providing them with a platform to show case their talent.